Those who have spent a good amount of time contributing to their IRA might have questions when it’s time to decide beneficiaries. For example, is it best to stretch out the payouts over a lifetime to make the most of tax benefits or to withdraw the entire amount? 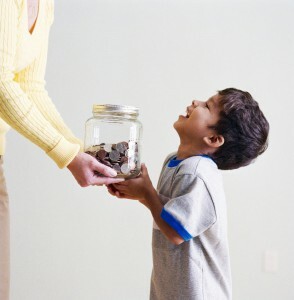 In many cases, an immediate emptying of the account is not in the best interest of the beneficiary, and it’s also something that parents may want to help their children avoid. 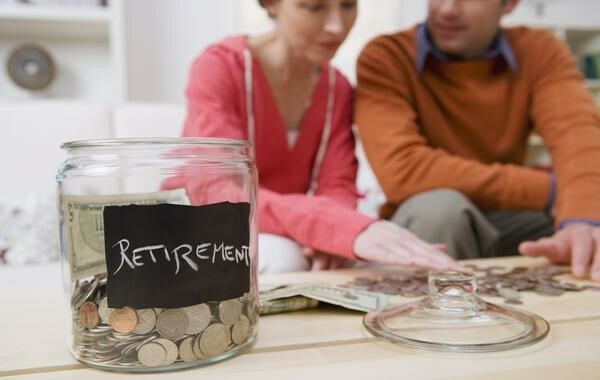 Often, it’s difficult to suddenly manage a large sum of money, making Mom and Dad’s IRA benefits run out long before expected. Since many parents want to guard against this where possible, it’s important to note that two different strategies can help to stall an immediate withdrawal of all assets on the death of a parent. One option is to name a trust as the IRA beneficiary, giving a trustee the power to distribute assets, but you must work with an experienced estate planner who knows how to craft a document that qualifies under IRS rules. Another option to consider is setting up the IRA as a trust account, giving trustee powers to the IRA provider, which is known as a “trusteed IRA”. This option, however, does have some downsides: higher fees and requirements for minimum balances are two of those disadvantages. Options exist to help you plan for your future and to help beneficiaries receive assets in a somewhat-structured manner. To learn more about these planning tools, call us at 732-521-9455 to get started. If you have spent your working and pre-retirement years pouring into, rather than having to tap into, your retirement savings, congratulations! You’re on your way to being set up for success. Before kicking back and relaxing, though, it’s worth conducting a review to see how you’ve set up the beneficiary on your IRA. There are possible estate tax and income tax risks for you and your chosen beneficiary. For non-Roth retirement accounts, you’ll want to factor in how long the beneficiary will push off distributions, the required minimum distributions, and the possible income tax bracket for that individual. All of these factors ca give you a window into the tax liability for the beneficiary. The majority of the time, RMDs will kick in pretty soon after a retirement plan is inherited. That depends on the oldest beneficiary, however, so the younger your beneficiaries are, the better off they’ll be. With smaller RMDs, there’s better opportunity for them to benefit from tax-deferred growth in the retirement account they are inheriting. If you list your spouse as the beneficiary, which many people do, bear in mind that this could will increase their own taxable estate (although you’ll be able to transfer to your spouse estate tax free). Any beneficiaries outside your spouse will probably mean that your retirement account is included in your estate. Have you considered Stand Alone Retirement Trust? To learn more about the best planning strategies for your retirement account and asset protection needs, send us an email to info@lawesq.net or contact us via phone at 732-521-9455 to get started.